Kiwanis Club of Lima11 a.m., lunch and singing for residents of The Springs, 370 N. Eastown Road, Lima. LIMA — The Kiwanis Club of Lima will meet at 11 a.m. Tuesday, Dec. 18, for lunch and singing for the residents of The Springs of Lima, 370 N. Eastown Road. Tuesday December 4 meeting at the Milano Cafe, 11:40 am. The Ukulele Ensemble of Heritage Elementary School will be performing. In addition, Pastor Robert Toney will be awarded a Kiwanis Robert P. Connolly Medal of Heroism in recognition of his rescue of two neighbors from a burning house. Tuesday December 11 meeting at the Milano Cafe. 11:40 am. 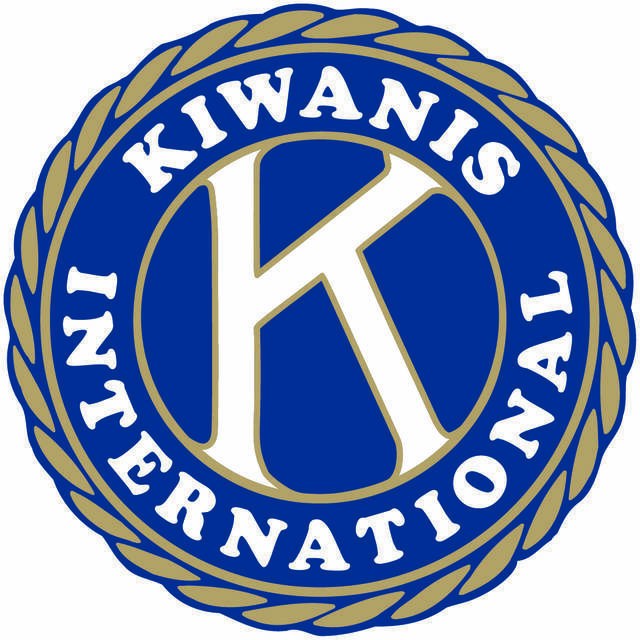 Members of the Key Club, a Kiwanis Family club, will be discussing their experience at Key Leader, a Kiwanis sponsored program focusing on the important lesson of leadership, that is helping others to succeed. Tuesday December 18. Lunch at and singing for the residents of The Springs on Eastown Road. Time 11:00 am. This entry was tagged 121818. Bookmark the permalink.